Qualcomm detail a new chipset: Prepare for worldwide connectivity! Some of you lovely people out there might have travelled or have aspirations to travel the world. You've got everything; laptop, clothes, emergency supplies, the kitchen sink and you've got a mobile phone too. The only problem with that is that the very mobile phone you carry around 'just incase' probably won't work in many places in the world because of the connectivity limits of your regional specific device. Qualcomm are well aware that this will be a growing problem because LTE is being rolled out on over 40 cellular bands around the world. 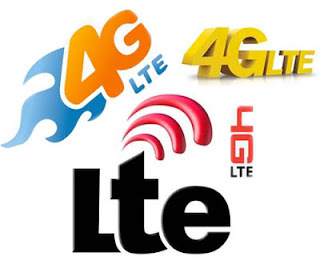 Qualcomm realise that, 'as mobile broadband technologies evolve, OEMs need to support 2G, 3G, 4G LTE and LTE Advanced technologies' all in that one phone that you pop in your pocket. So the new RF360 chipset will be the combination of Qualcomm's Snapdragon processor and Gobi LTE modems which aims to create a "comprehensive, optimized, system-level LTE solution that is truly global." The chipset is set to launch in the second half of the year and although it'll be expensive it may well prove to be priceless for some people. Don't be surprised if Apple includes something like this in the next iPhone, they're very keen on offering a 'global device'!